Nature has been self-sufficient when it comes to creating mesmerizing and uplifting sceneries, however, landscape lighting allows these marvels to be highlighted more prominently. Even when the sun goes down, lights allow the world to be able to witness this beauty at full chat. In Tampa, commercial landscape lighting service providers who offer an extensive variety of solutions are hard to find. Tampa Lights plugs this gap by ensuring that every natural space is done justice to, no matter what time of the day it is. 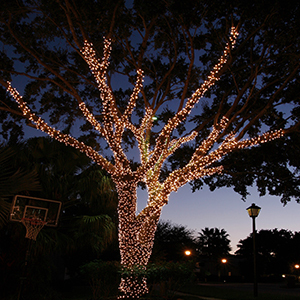 Using a unique blend of professional experience, customer input and the beauty of Nature’s creations in Tampa, commercial landscape lighting services provided by our company create scenes that leave people in awe. Commercial spaces are in need of lighting solutions especially exterior LED lighting just as much as residential spaces because their importance in refreshing human energies is enormous. Studies around the world have revealed that people tend to feel relaxed in the company of nature and commercial lighting solutions complement the beauty to provide a soothing atmosphere. We are a commercial lighting company in Tampa that provides a wide variety of commercial decorative lighting solutions for any and all occasions. 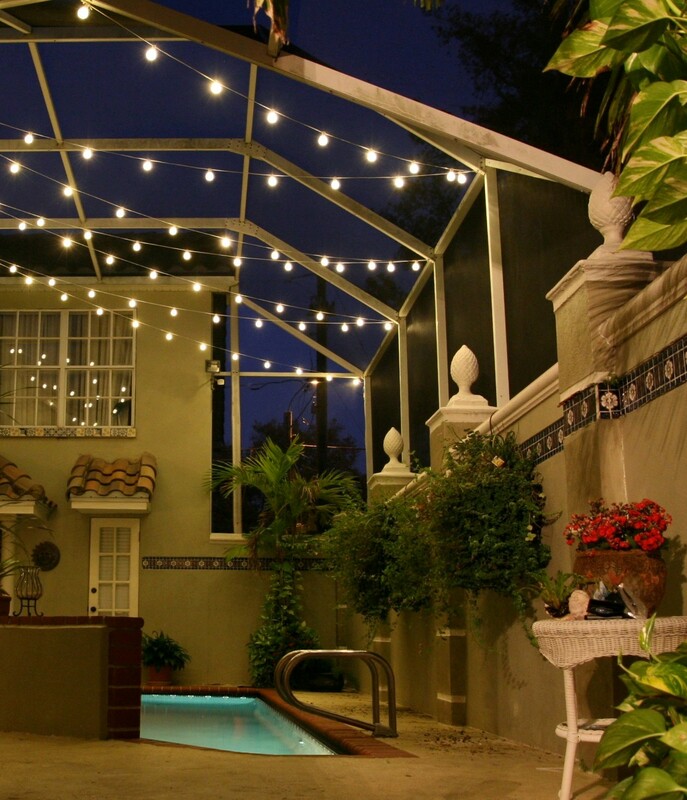 Tampa lights understand commercial landscapes quite well due to the immense experience that our team has gathered over the years we’ve been in service. 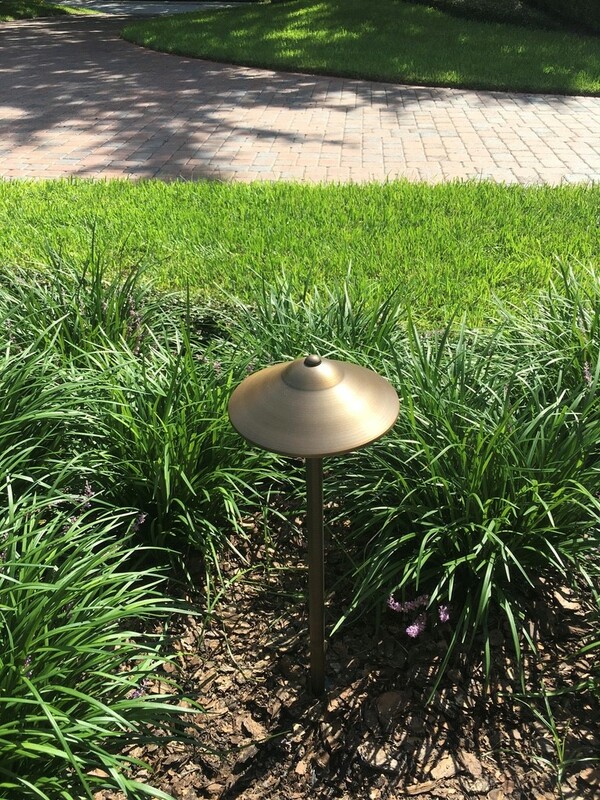 A commercial lighting company in Tampa has to be in-line with customer preferences and have the ability to incorporate their respective feedback to create unique and contemporary designs some of the unique layouts in landscape lighting Florida has ever seen. Our commercial LED lighting systems to cover a vast range of demands that consumers from different fields make with regards to the nature of their business. Even when a consumer requires something out of the box; our team engages with them to gauge their requirements and then provides a commercial outdoor lighting design that leaves little left to be desired. We believe in customizing every layout to suit the specifications laid out by the client to make sure that at the end of the day, their commercial landscape looks as incredible as they imagined. Hanging over open ceilings to create the impression of a false sky while illuminating landscape at the same time, canopy lights are a vital part of open-air cafes and gardens. Commercial places have seen a rising trend of mixing natural landscapes with dining or entertainment opportunities to provide consumers with an experience that is exceptional. However as the sun goes over the horizon, our commercial lighting systems come to life so that the serenity remains intact. 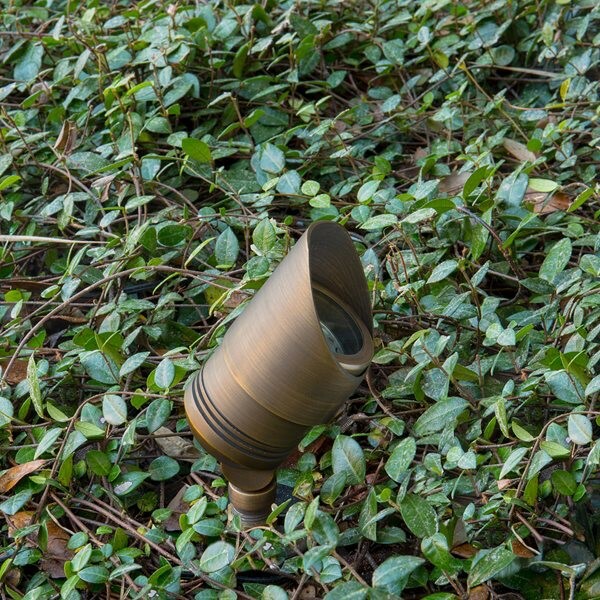 Built with the sole purpose of picking out certain elements in a landscape or heritage site, spotlights come in a variety of sizes and serve different functions. They can be placed strategically in order to shine multiple colored lights on specific elements to create a stunning ambiance. Spotlights can be on amovable platform and fitted with lenses of multiple colors at the same time so that they serve different purposes at one time. Tampa Lights is a commercial lighting contractor that takes pride in tweaking every package to suit individual customer needs. Our professionals understand the dynamics of commercial landscape lighting optimally and go to enormous lengths in order to make sure that the relevant criteria are met every time. Our products and designs can be customized to meet different commercial landscape lighting needs. This is achieved by using a different combination and sources in accordance with the place that requires these solutions. Events, eateries, corporate offices all have different ambiance and as a result, every space requires a precisely crafted solution and design that is simply perfect after it has been put in place. 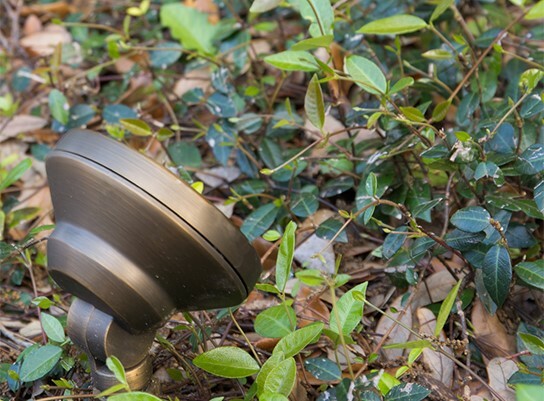 One of the most beautiful elements in a landscape lighting design is how concealed lights are used to illuminate certain features. A majority of the times, these systems are put in place to highlight paths and other similar garden accessories. Be it an open-air eatery or an office garden, concealed lights can play a vital role in bringing out a look that fits every description of beauty from every angle. Our team at Tampa Lights takes care of flawless execution and installation of these lights which are then used to enthrall audiences. With solutions that cater to every possible demand and a staff that values consumers like they deserve, Tampa Lights has built an impressive clientele that boasts of the amount and quality of services that we provide. Are you intrigues and want to find out more? Get in touch with us today.